Go on an adventure with your friends! 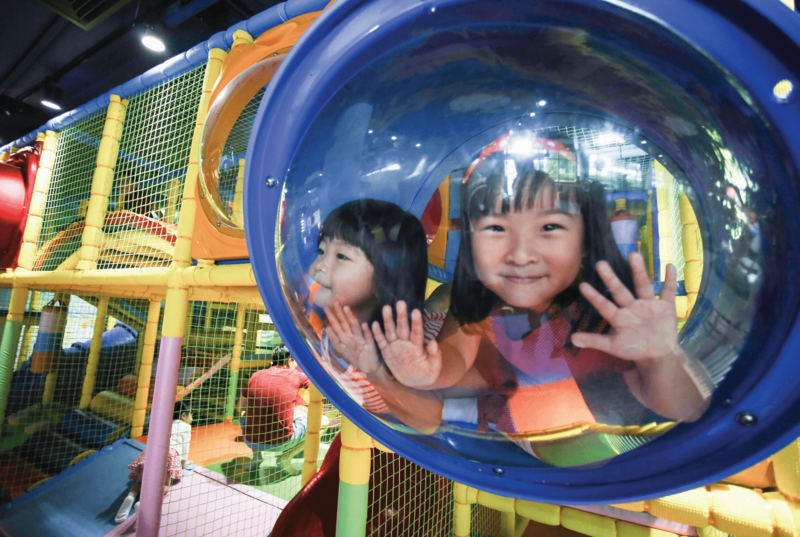 Go on an adventure with your friends at the first character- based kid’s indoor playground in Singapore! 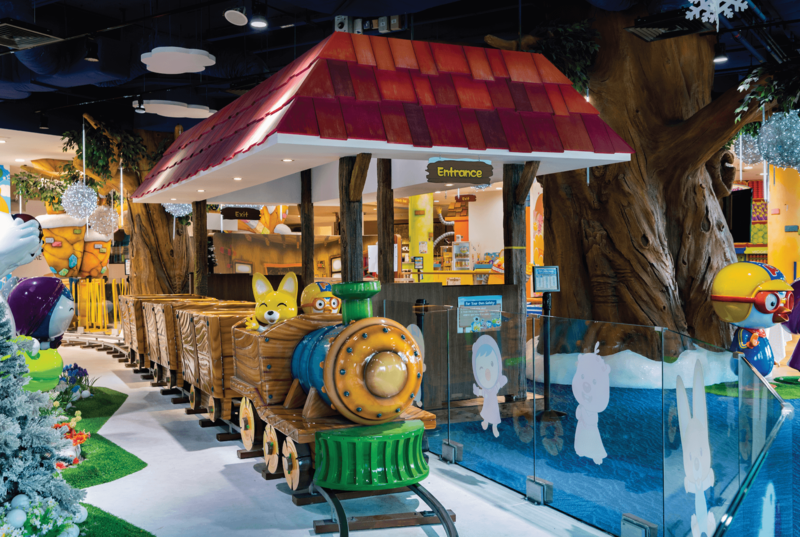 Pororo Park Singapore has a variety of attractions to offer, in indoor and air-conditioned comfort no less! Get digging in Singapore’s first Hinoki Pit! 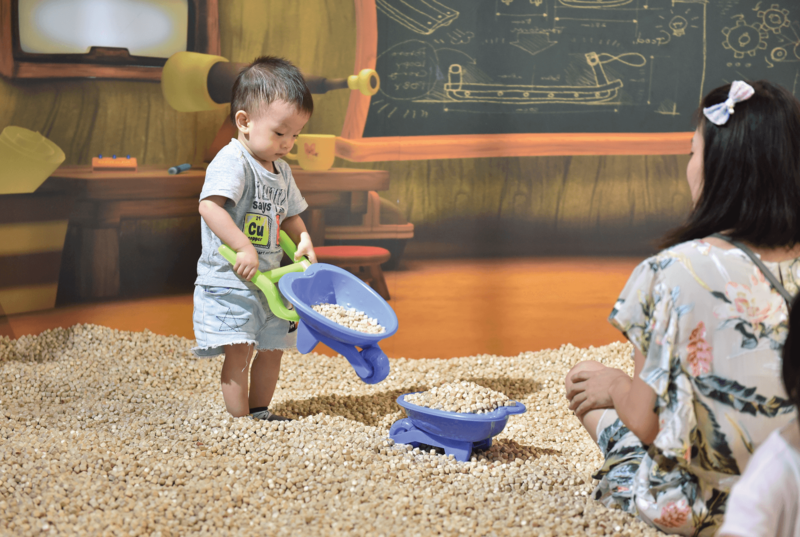 The all-time favourite sensory play attraction had its humble beginnings right here! 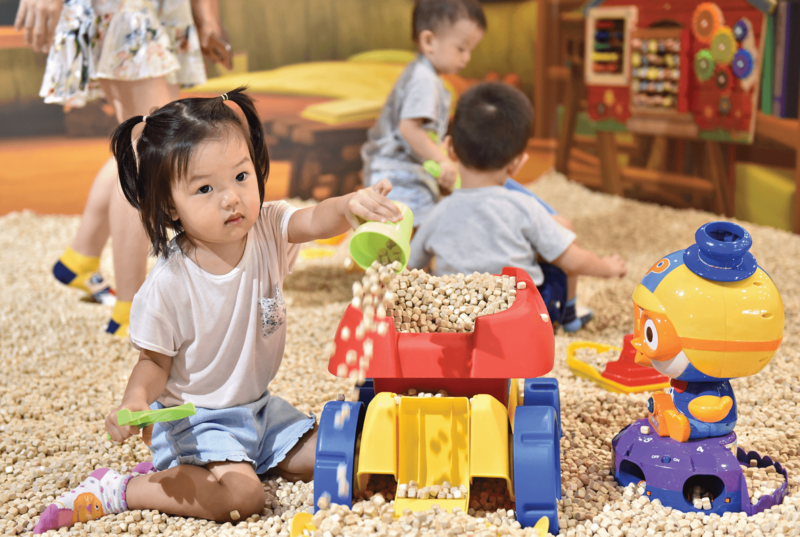 The aromatic Hinoki wood comes all the way from South Korea and is designed to be safe for kids of all ages and stimulates multiple senses at once during play. It’s time for some grocery shopping! 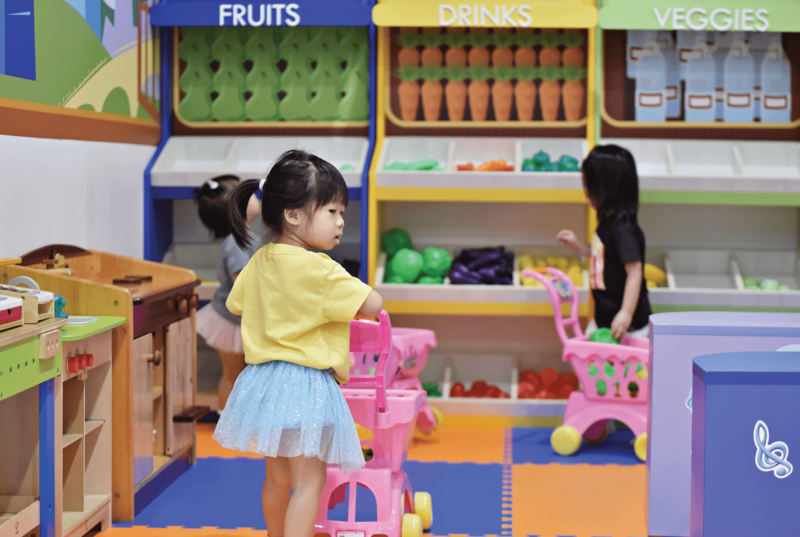 Play pretend over at Petty’s Supermarket with whole host of fruits and veggies. There is even a little kitchen that you can bring your groceries over to and prepare a bit of lunch for Mommy and Daddy! Can you name all the fruits and veggies inside? 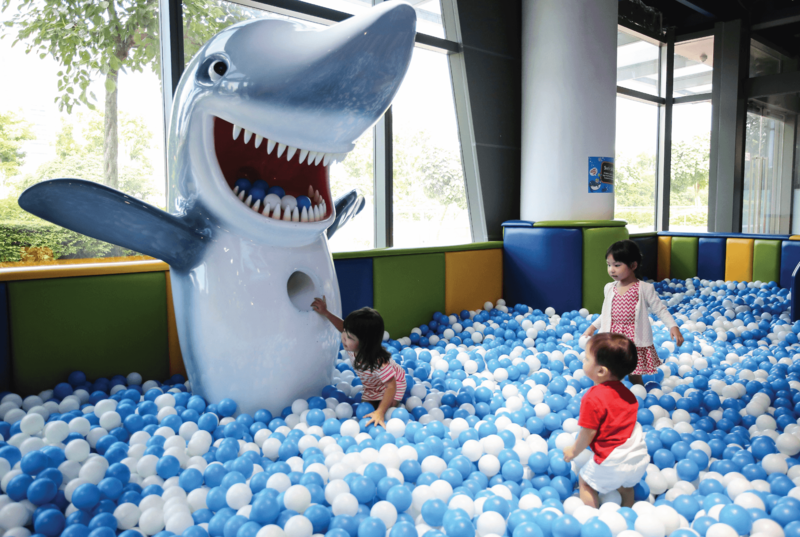 Dive into the Shark Ball Pool with Mr Shark! 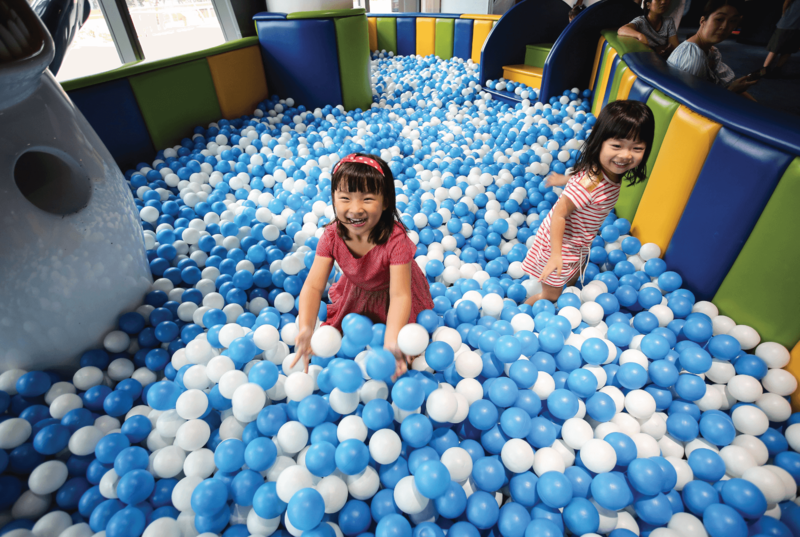 A whole sea of blue and white balls await you to hop into. Bury Daddy, play catch with Mommy! 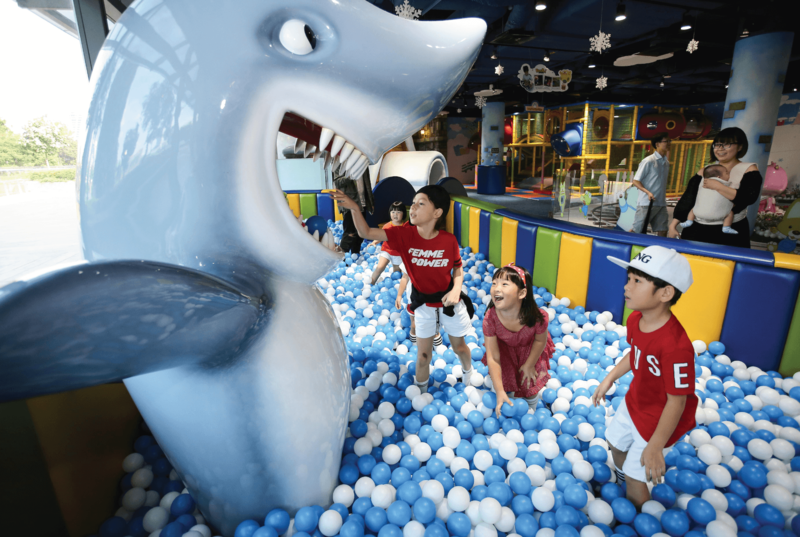 Maybe even try to feed Mr Shark some balls. If you get one down his throat, it goes down into his belly! He is also really friendly, we promise! 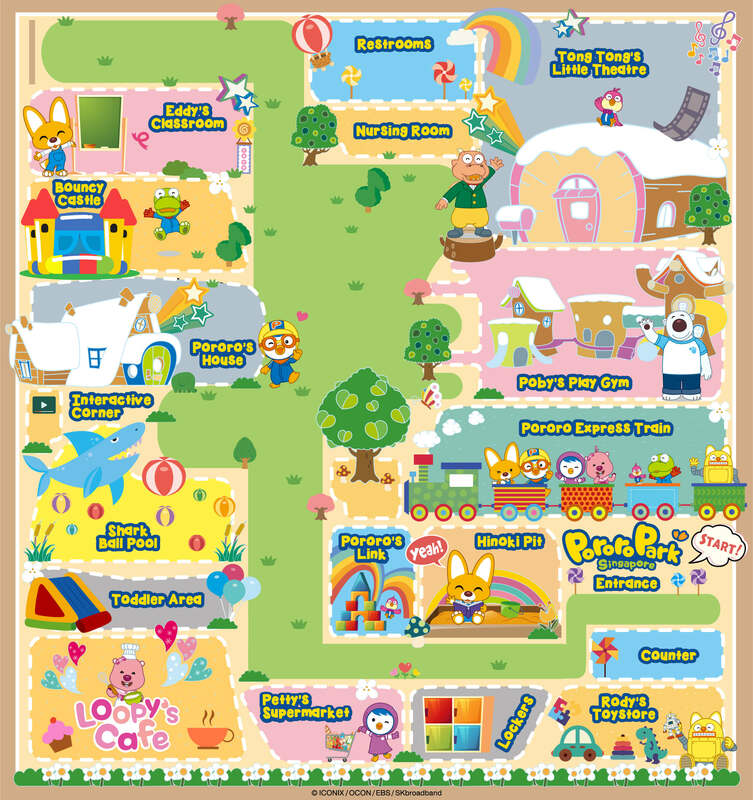 Straight from the screen and into the park, it’s Pororo’s House! 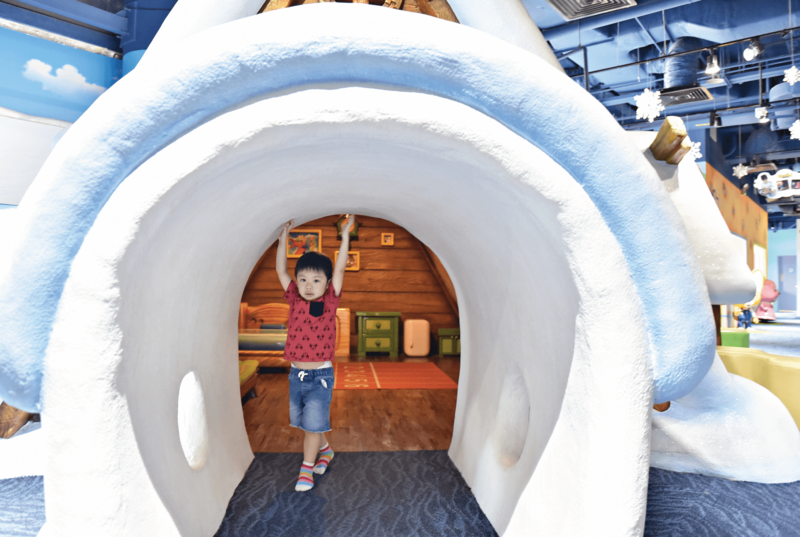 Explore our favourite little penguin’s crib in this full-sized replica. There’s even a music wall for you to bring out that musician in you! 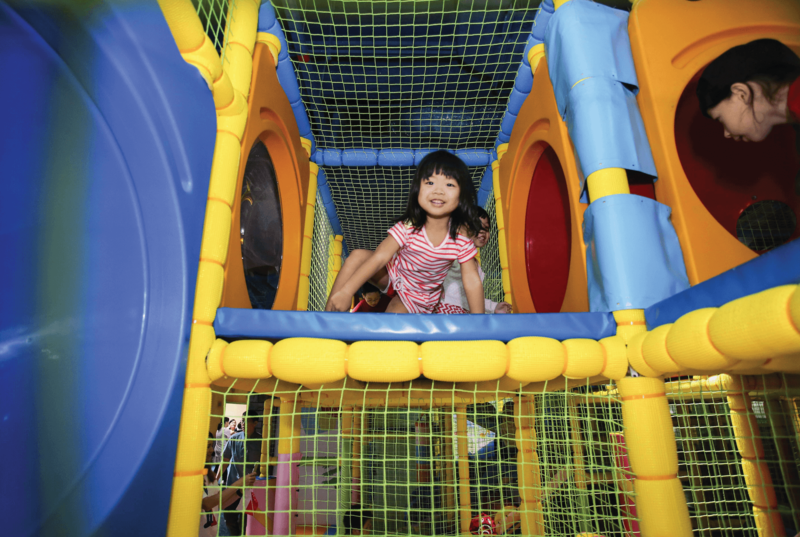 It’s always an adventure at Poby’s Jungle Gym! Get together and explore a maze of possibilities, right smack in the middle of the park! This is the best kind of fun with friends! The show must go on! 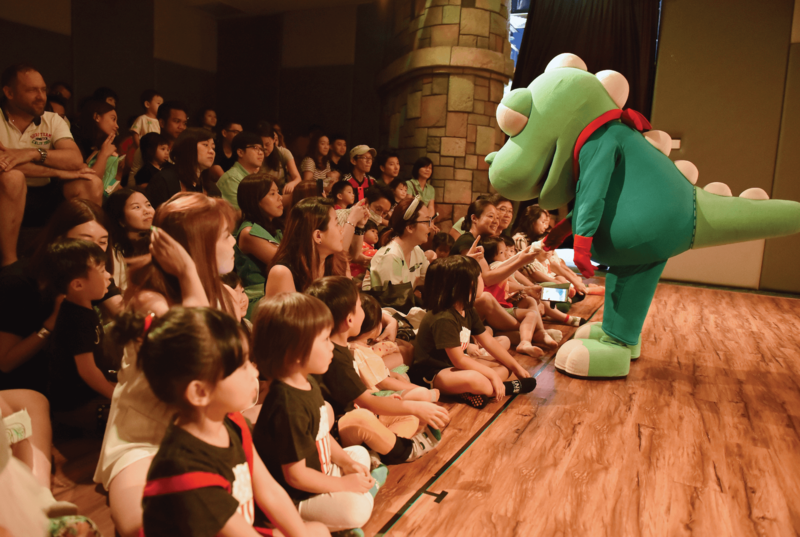 Tong Tong’s Little Theatre, true to its name, is where the magic all happens. 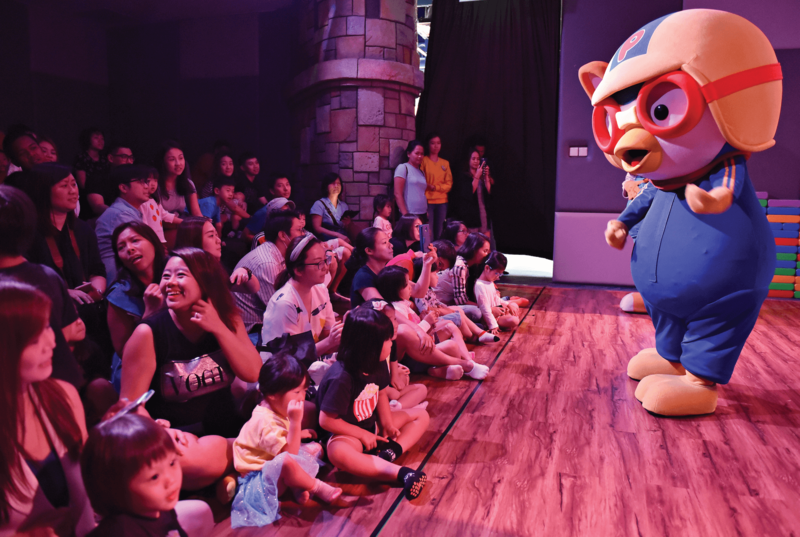 It’s where you’ll find Pororo & Friends for their shows! 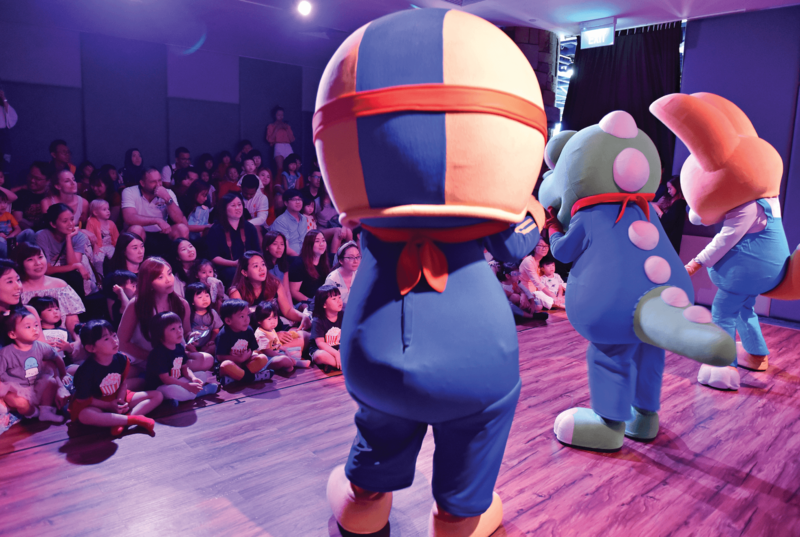 Get up close and personal with them, and dance along to the tunes! 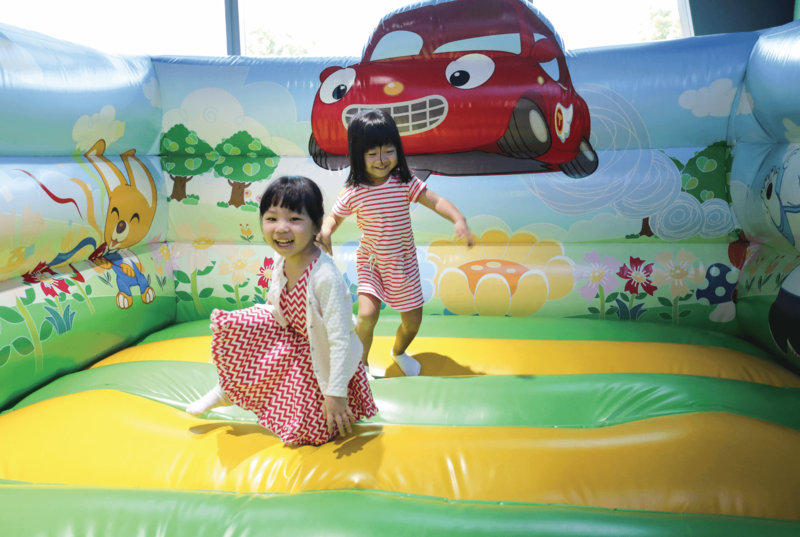 Our toddler area is perfect for your bouncing bundle of joy and teetering tots! 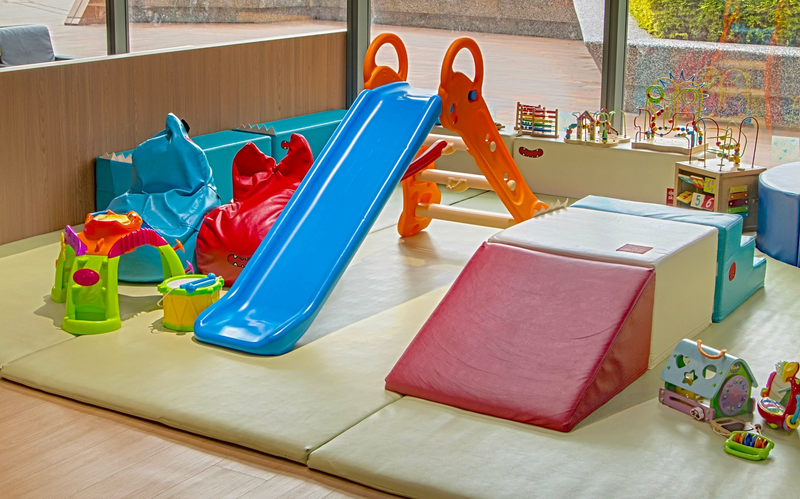 Situated right next to the café, the area is fully padded and filled with toys and even a tiny slide for them! 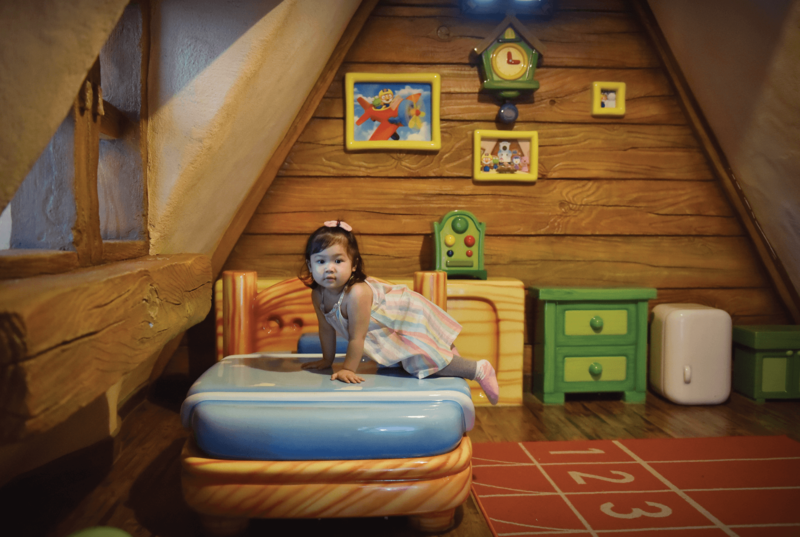 The perfect place for Mommy and Daddy to kick back for a bit while the little ones explore the toys and mini-attractions. 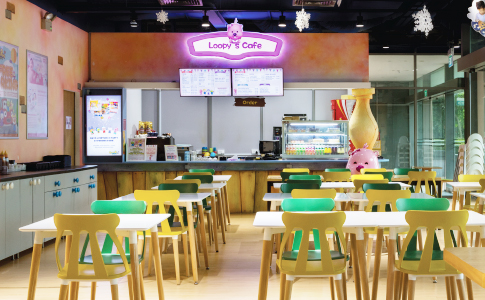 Bring home a little piece of Pororo Park Singapore with Rody’s Toy Store! 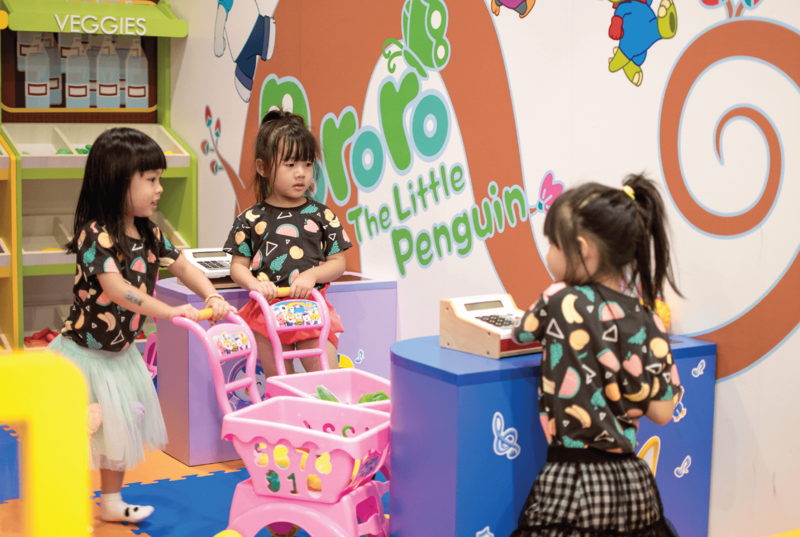 With the widest array of Pororo the Little Penguin merchandise in Singapore, you’re going to be spoiled for choice. 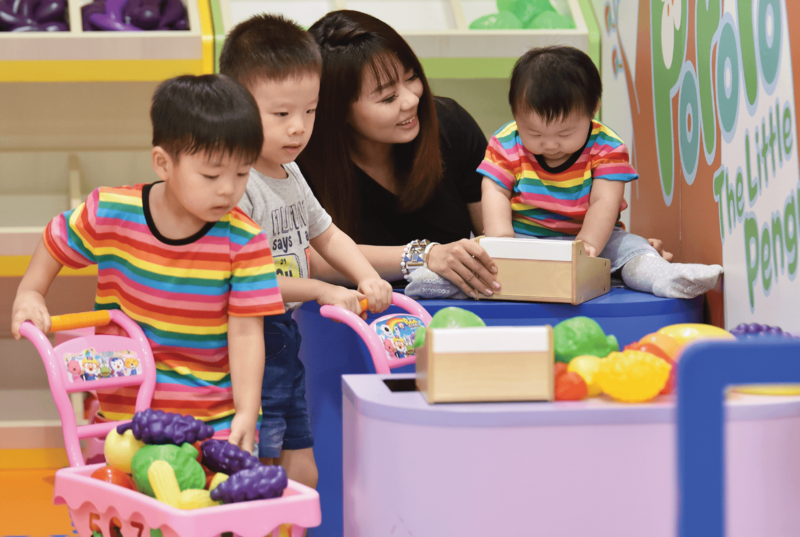 There’s a little something for a child of every age! 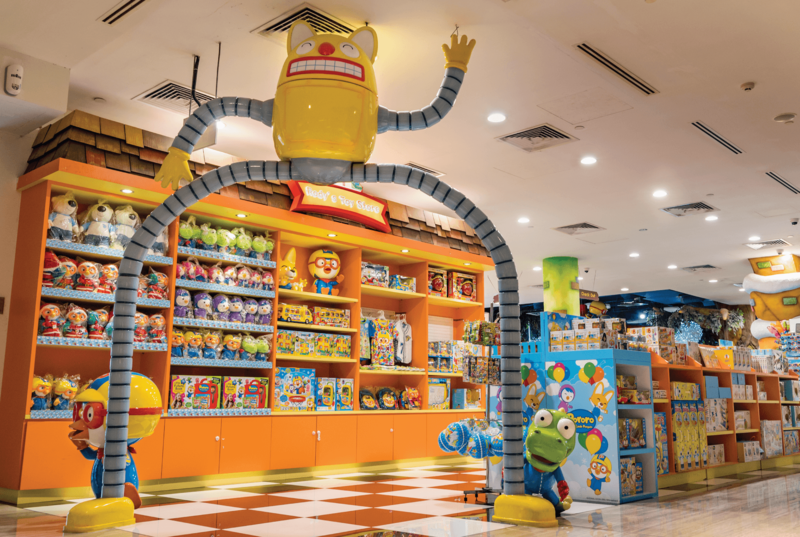 From plush toys to luggage and even balloons! Come check it out! It’s every kid’s dream come true! 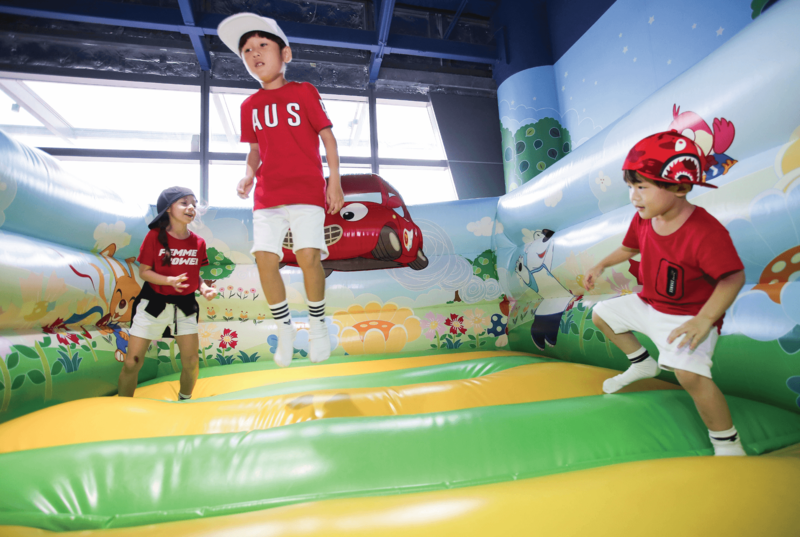 A huge, inflatable castle for you to hop and jump around in! Bounce off the walls, maybe even do a back flip! There’s always something going on at Eddy’s Classroom! 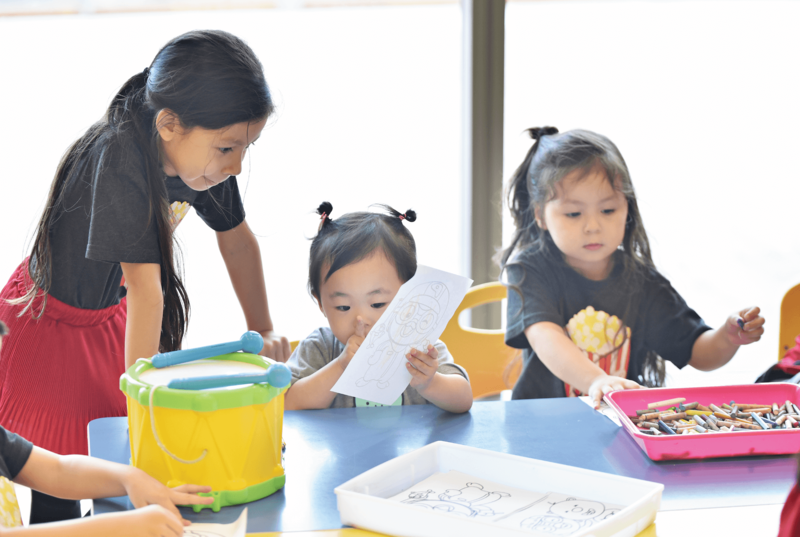 Whether it’s a birthday party on the weekends, our daily classes or just some colouring, there is always something cool happening! Some of you may wonder where you’ll put your shoes and valuables, right? Well, we’ve got your covered! Our shoe racks and lockers are located right at the entrance! 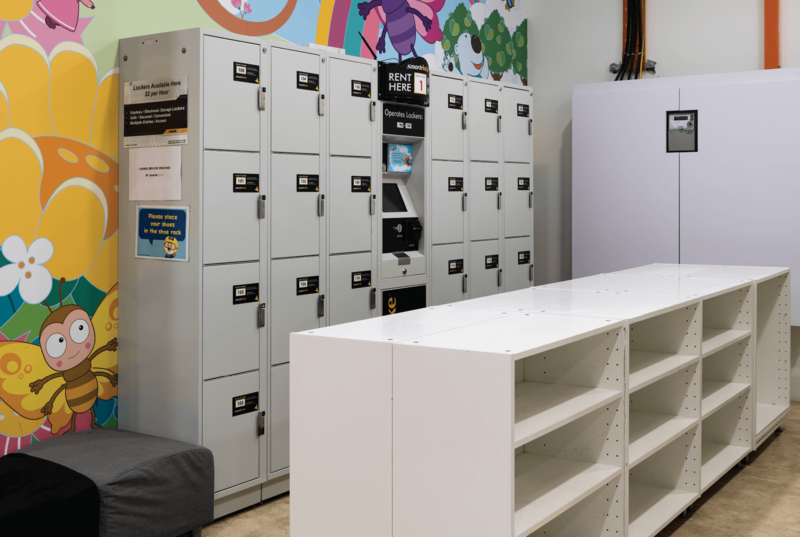 Stow your stuff away in our automated locker system and slip your shoes into the racks, you’re all ready to go! 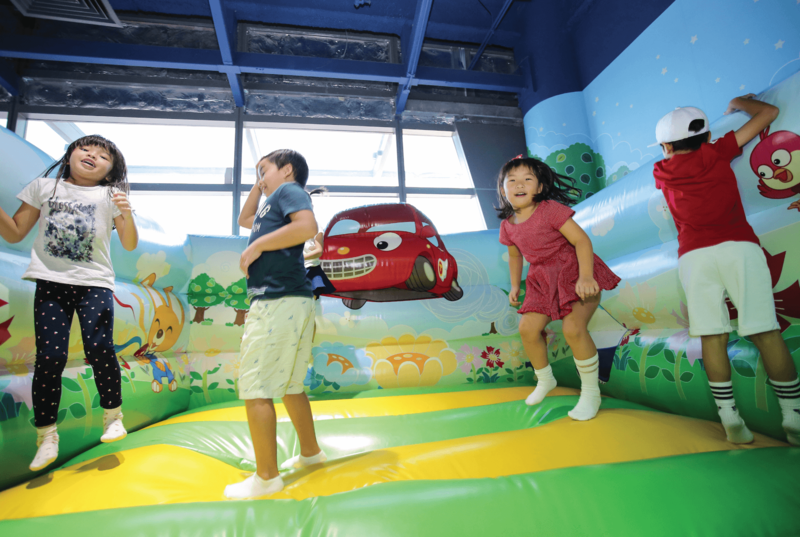 Many fun-filled actvities awaits you here! 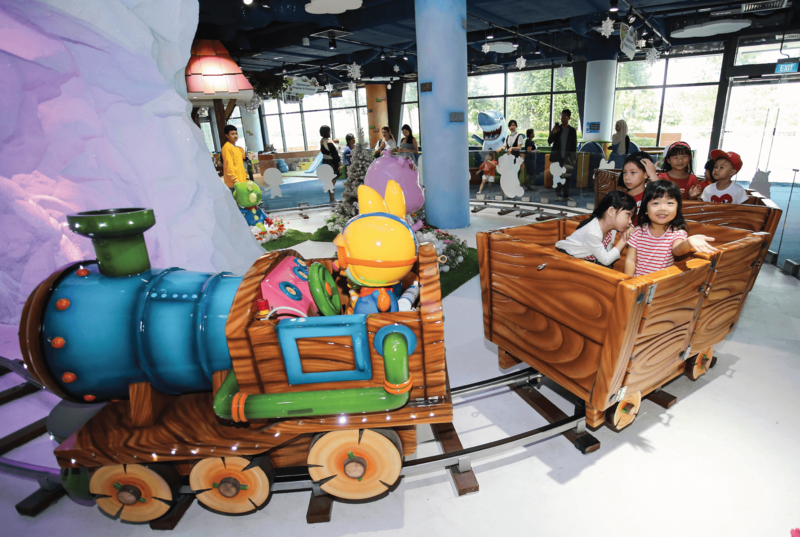 Pororo Park, where your endless adventure begins!